Slimjet is built on top of the Chromium open-source project on which Google Chrome is also based. It enjoys the same speed and reliablity provided by the underlying blink engine as Google Chrome. 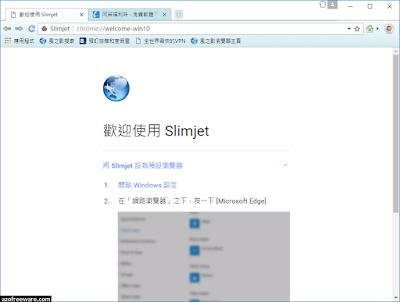 However, many additional features and options have been added in Slimjet to make it more powerful, intelligent and customizable than Chrome.